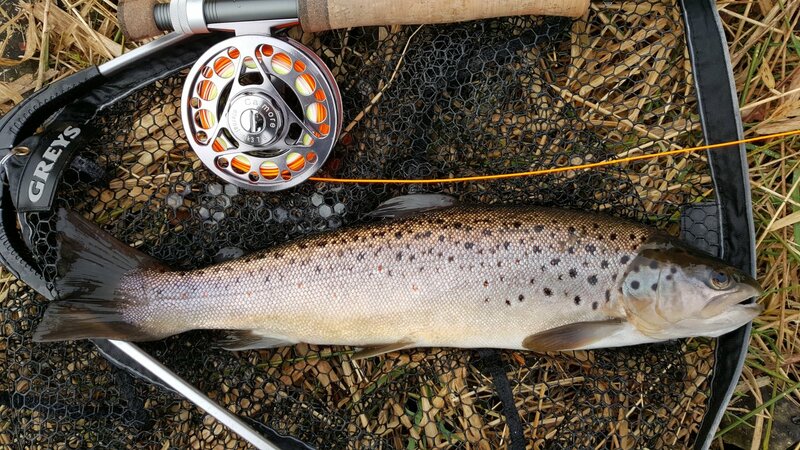 Kitcliffe Reservoir is also located in the scenic Piethorne Valley at Ogden, Newhey and a good stock of brown trout is maintained in the 12½ acre venue. 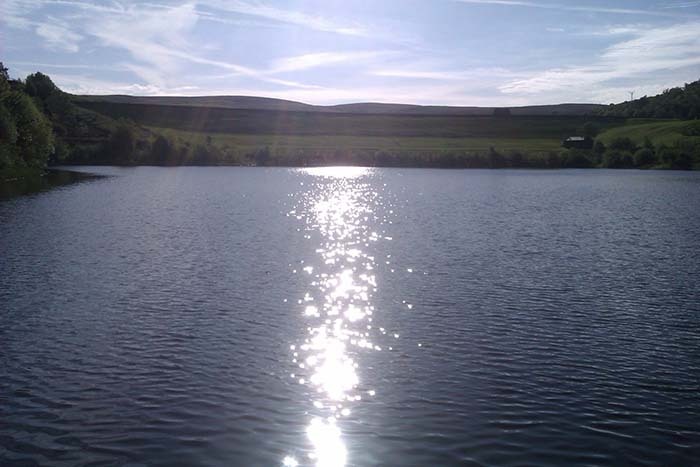 In 1999, the Club secured the lease of the fishing rights on Kitcliffe Reservoir. 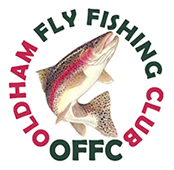 This fishery has been run as a brown trout fishery with fish growing on to 6lb+. Access to this water has recently been improved and this will greatly benefit all members especially some of our senior members. Picturesque Kitcliffe is adjacent to its sister reservoir Piethorne. Kitcliffe and Piethorne Reservoirs. From Junction 21 of the M62, head south towards Shaw and Oldham on the A 640. At Newhey, turn left on to the A 640 signposted Huddersfield. Proceed along this road for about 0.75 miles and bear left onto Ogden Lane just as the road starts to climb and very soon after passing a row of terraced houses on your left. Keep going straight on diverting neither left nor right until you come to where the electricity lines pass over the road. Park there (on the left hand side – do not park beyond the sign limiting the parking!). Walk further along the road through the gates and you will come across Kitcliffe Reservoir to your left as you pass the Piethorne Treatment works and further on you will come to Piethorne Reservoir. Postcode OL16 3TQ.